Just like eye-checks, a regular hearing assessment should be part of your routine health check. If you think your hearing may have deteriorated, it is important to have it checked professionally as soon as possible. 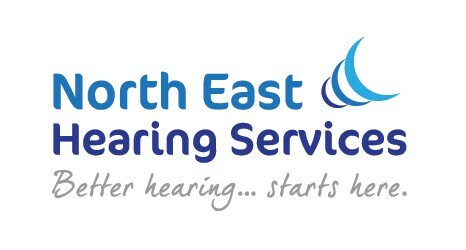 North East Hearing Services provide full Hearing Care Services at our clinic in Crilly & McGrath Opticians, 50 Laurence Street, Drogheda, Co. Louth. We specialise in providing hearing evaluations and solutions for individual hearing needs. We carry the latest digital technology in hearing aids. Our focus is to listen to our client’s concerns and address them with the highest standard of care integrity and trust.